Burrrr…with incredibly cold weather hitting much of the nation, the team at TrailblazerGirl got together and came up with their top 3 picks from the 2017 reviews for ways to enjoy and celebrate this cold weather. 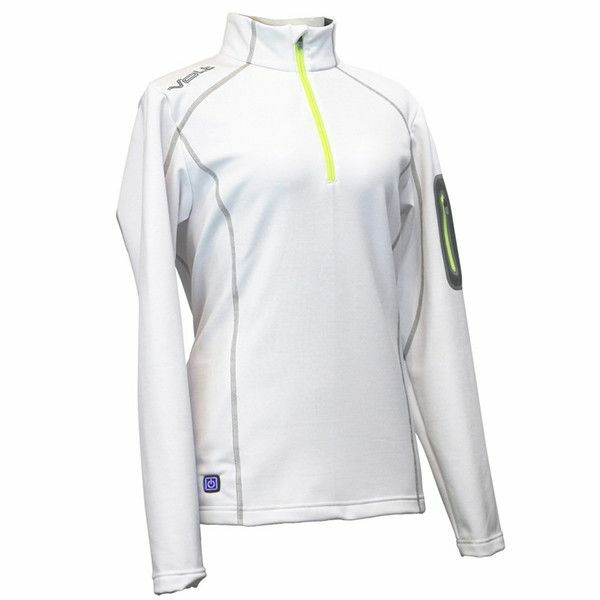 First off, be prepared with the Volt Resistance Women’s Thermal Half Zip. This stylish top has a soft and comfortable, brushed fleece interior, but best of all, it’s a washable, HEATED top, complete with a rechargeable battery that will last up to 6 hours. Second, head out on packed snow with the Rungu Juggernaut. A trike on steroids with eight speeds and disc brakes, the Juggernaut will have you exploring the outdoors on snow during the winter and on sand during the summer. And third, embrace the cold weather at Deplar Farm, a converted sheep farm with modern amenities in northern Iceland. The long daylight hours and short nights allow you to fully enjoy of all sorts of outdoor activities while marveling at the Northern Lights. Okay, TrailblazerGirls, now it’s time to get out there and celebrate the cold!